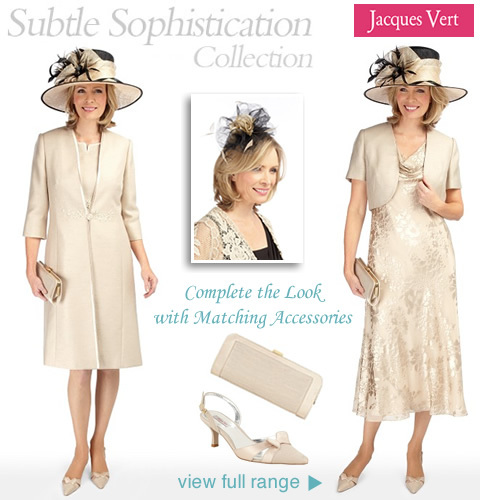 Jacques Vert newest top to toe look is all about understated elegance in neutral tones of sandstone. Fully coordinating pieces make up this special collection in a mix or black, cream, and golden hues. 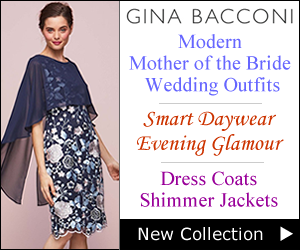 The timeless coat-dress and matching shift dress makes a welcome appearance and just in time for the wedding season. 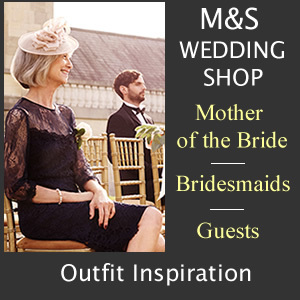 Exquisite tailoring delivers the right amount of sophistication perfect for a Mother of the Bride outfit. Fluid chiffons, delicate lace and silk satin in easy fit styles is key for creating a feminine look. 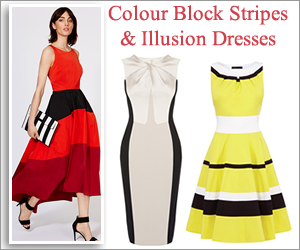 Mix and match separates give you plenty of outfit combinations for all those smarter occasions. 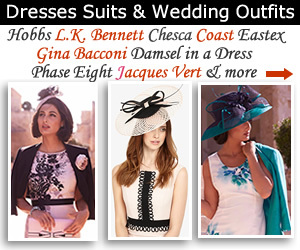 Jacques Vert occasionwear offers show-stopping styles for all your day and evening events. High fashion with silk infused blends bring an air of refinement while a touch of shimmer has catwalk credentials. When a busy social calendar requires a wardrobe update you can rely on Jacques Vert for instant style inspiration. 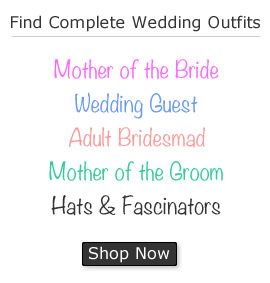 Their Get the look section saves you time and ensures you look and feel fantastic in ready made ensembles. 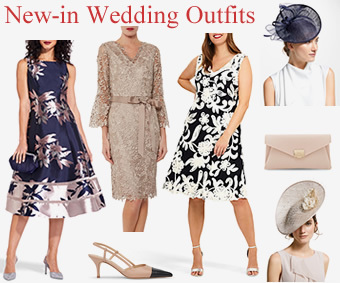 Complete wedding outfits with matching skirts, jackets, dresses, hats, clutch bags and shoes have been cleverly put together in an array of flattering shades. 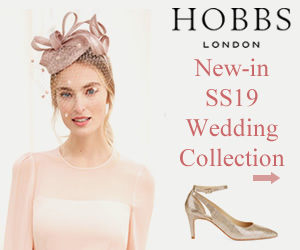 If you are looking for a fashion investment this summer the new Subtle Sophistication is the answer. Here natural shades meld together in feminine fabrics and floaty styles. 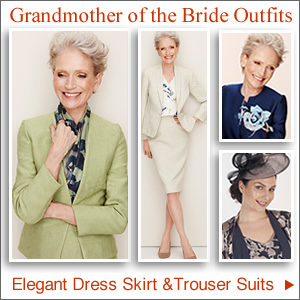 You’ll find figure friendly fit and flare jersey dresses and bias cut skirts made for dancing the night away along with formal wear for weddings. 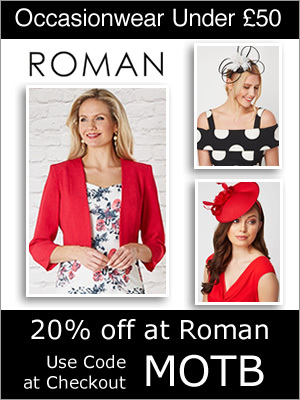 For an ultra elegant approach for any special occasion the classic shift dress and longline frock coat is a must. 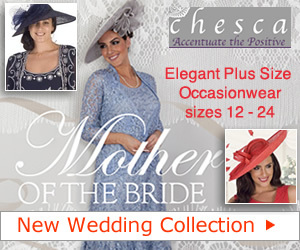 Features include stand collar, embroidered floral button closing and split cuffs on 3/4 sleeves.